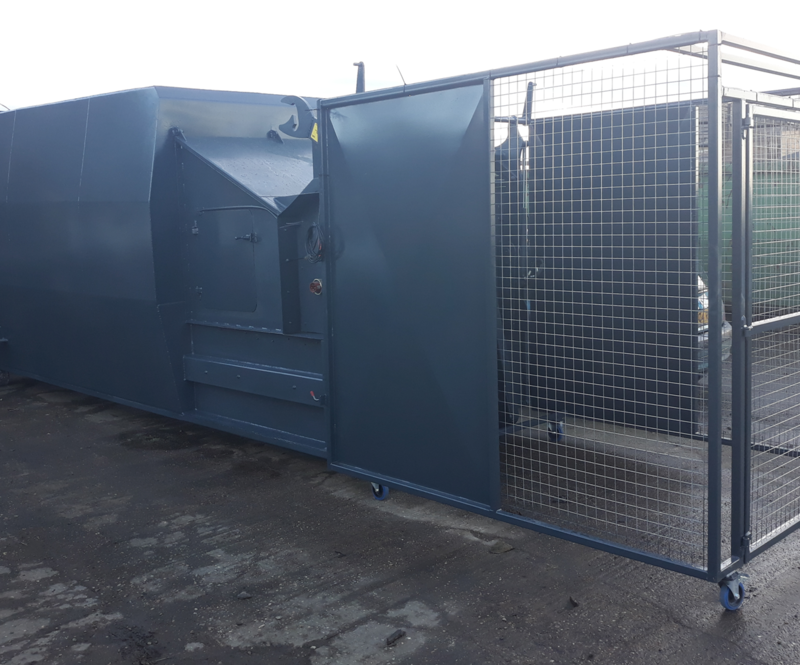 Our refurbished recycling equipment offers businesses the opportunity to purchase used equipment that has been fully factory refurbished to as-new working standards, before being made available for purchase. 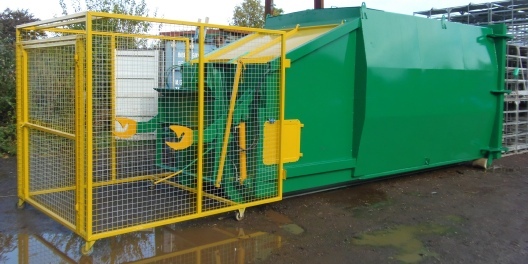 We have a variety of different machines available from a range of assorted brands, which means you have a wide selection of used recycling equipment to choose from that will fit your business’ specific budget. 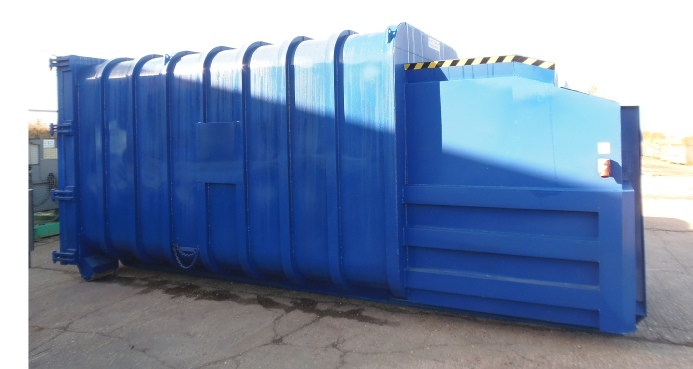 We are all aware that businesses of all sizes face the daily challenge of being cost-effective in all aspects of your there business, this is all ways a challenge and ultimately, a top priority. 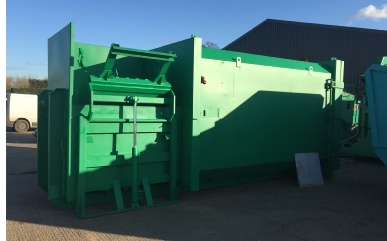 We believe that by supplying refurbished recycling machines we can offer companies with a smaller waste management budget the opportunity to purchase high-quality, efficient refurbished equipment for a cost to suit any business’ budgets and environmental needs. 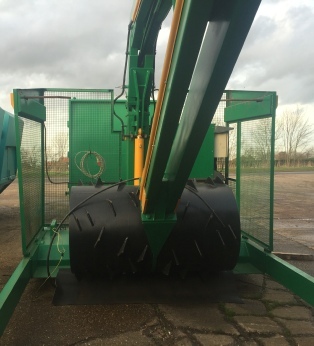 Coupled with our service and maintenance plans, we can ensure the equipment you purchase is looked after and kept running and delivers optimal productivity for as long as possible. 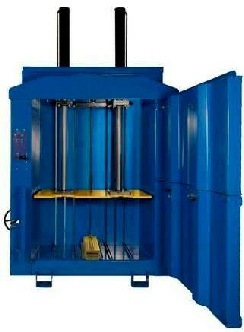 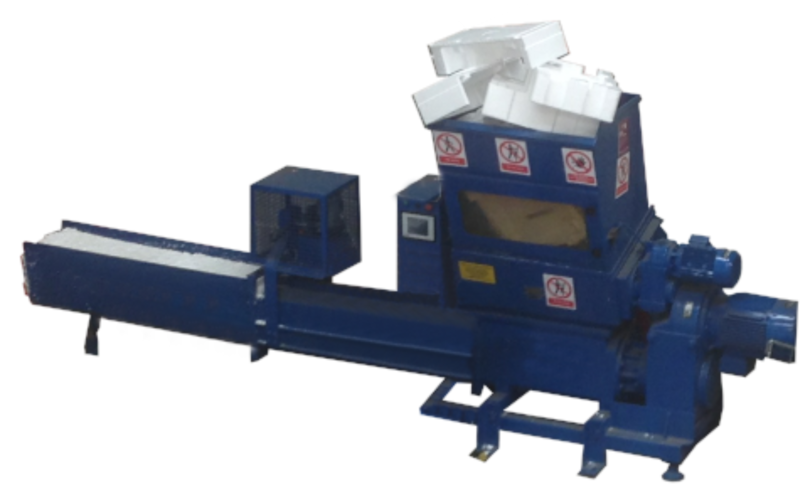 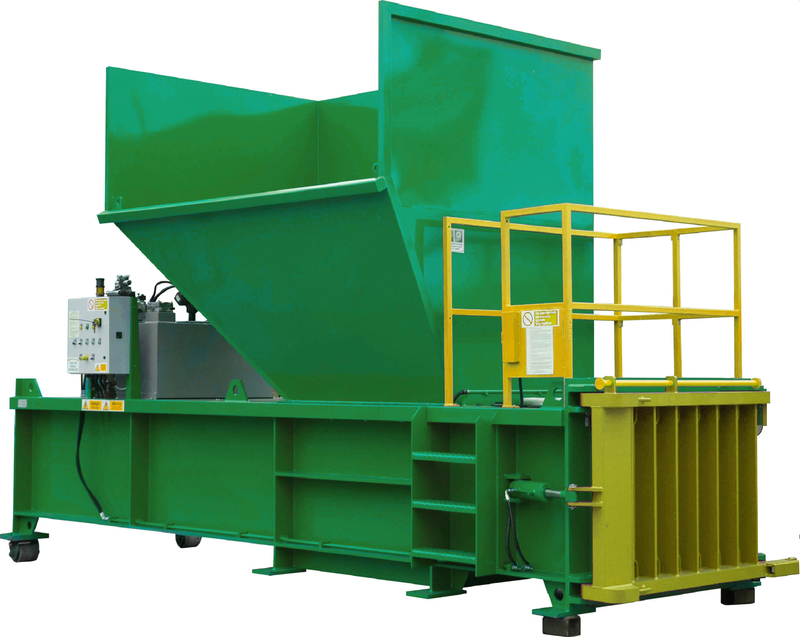 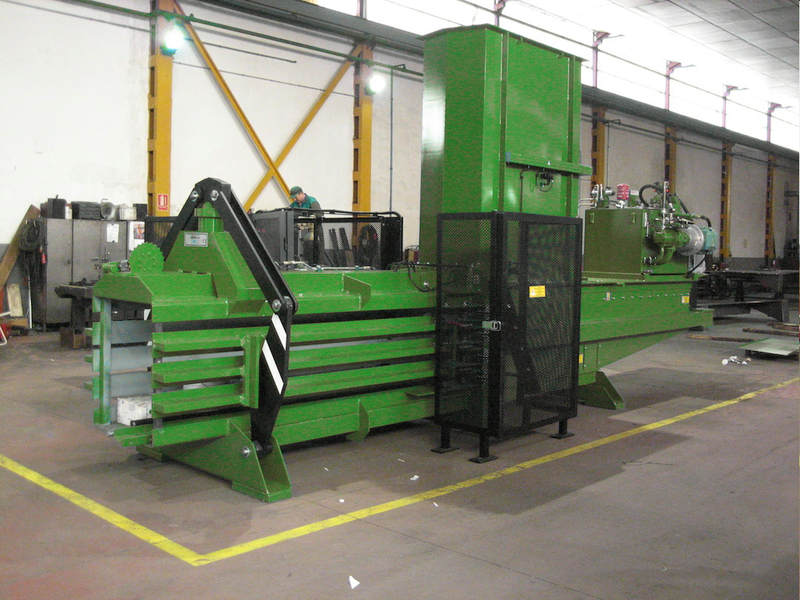 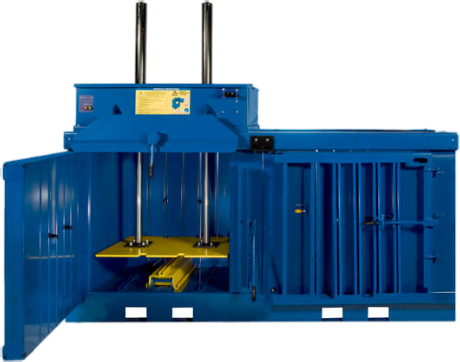 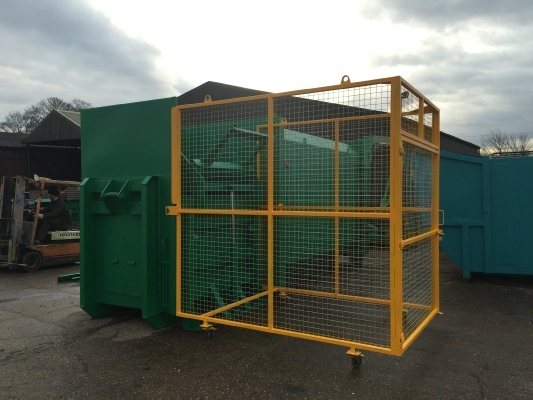 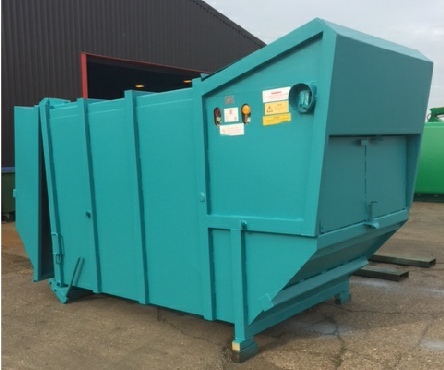 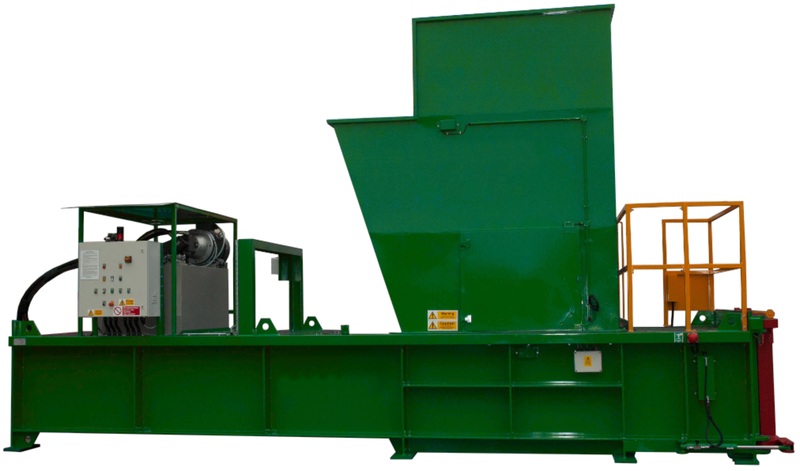 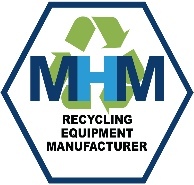 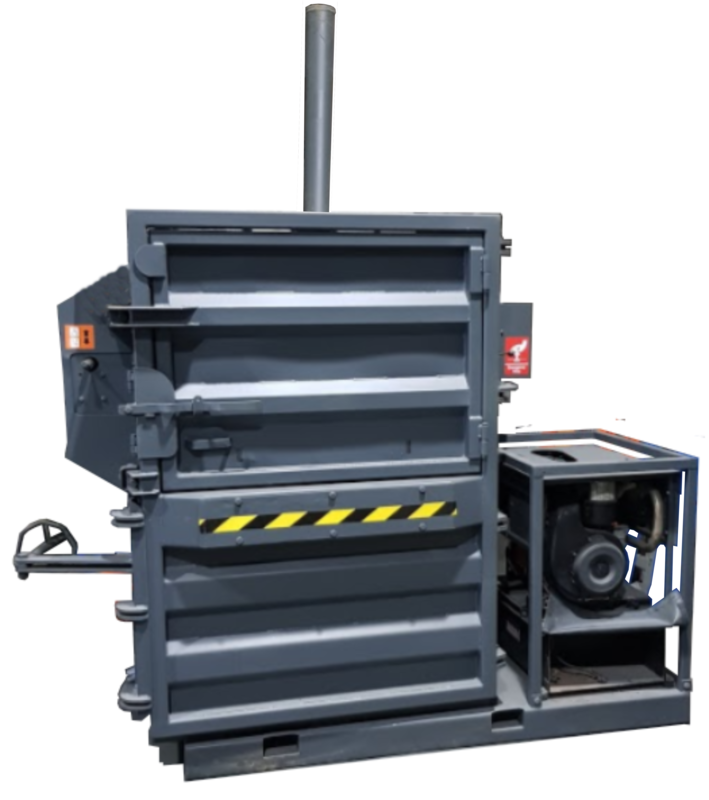 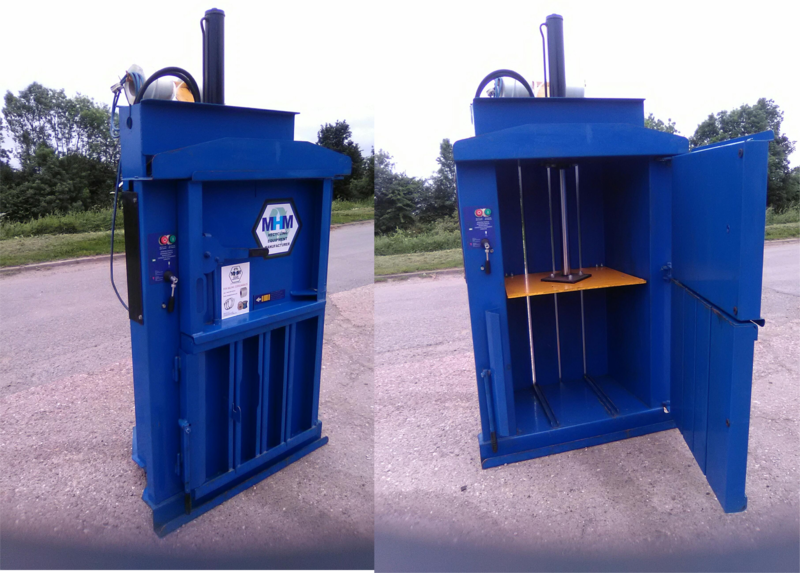 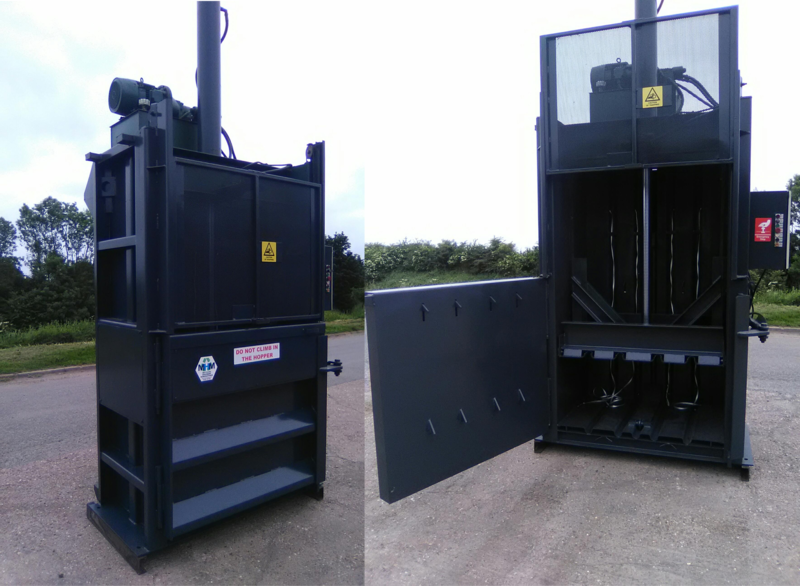 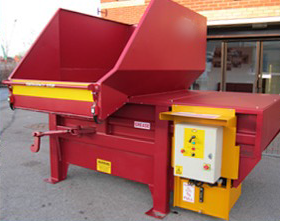 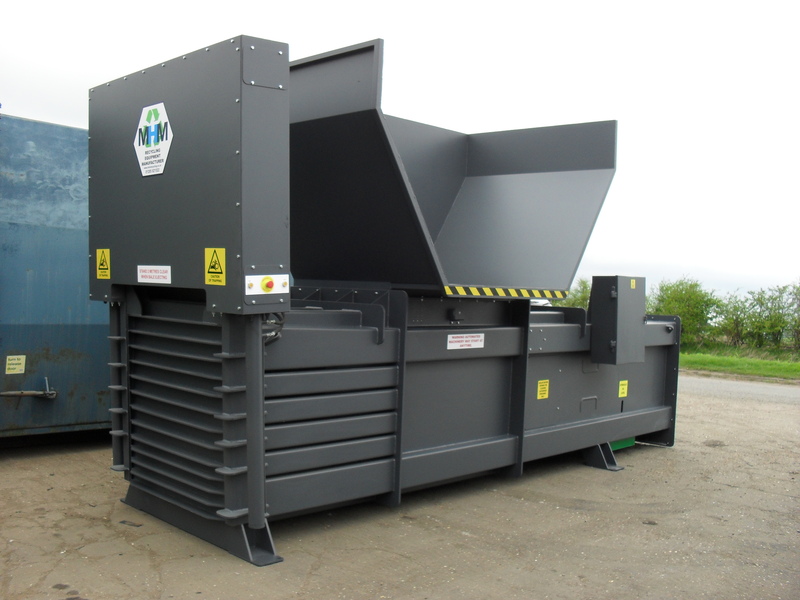 The type of refurbished recycling equipment we have in stock and sell can vary depending on what becomes available to us for refurbishment, however, in the past, we have supplied a variety of refurbished equipment, including balers, roll packers and compactors and many more, through our refurbished recycling machine service. 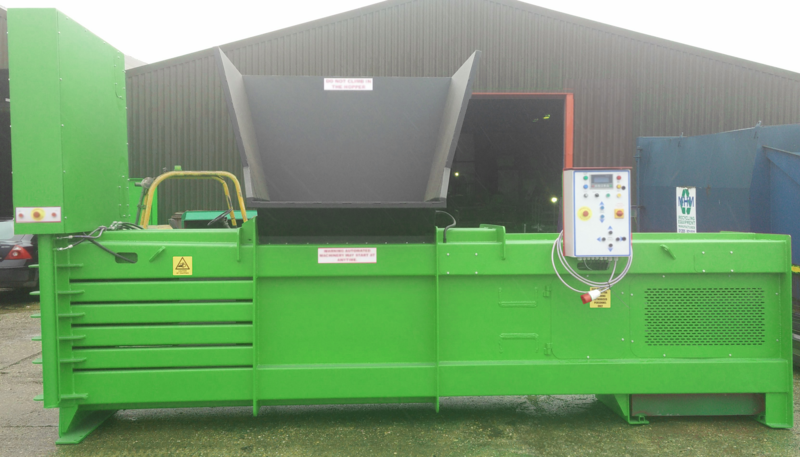 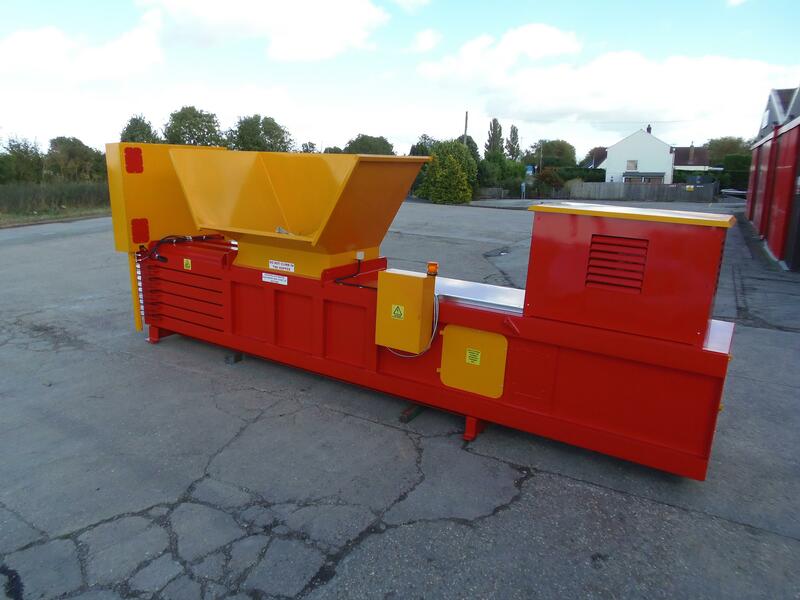 To find out more information about any of the used recycling machinery listed below, click the relevant products and complete our POA form to be contacted with a price for the machine you are interested in.